Aura Leaf was created by Leah Holmes when her daughter Aura was just an infant. 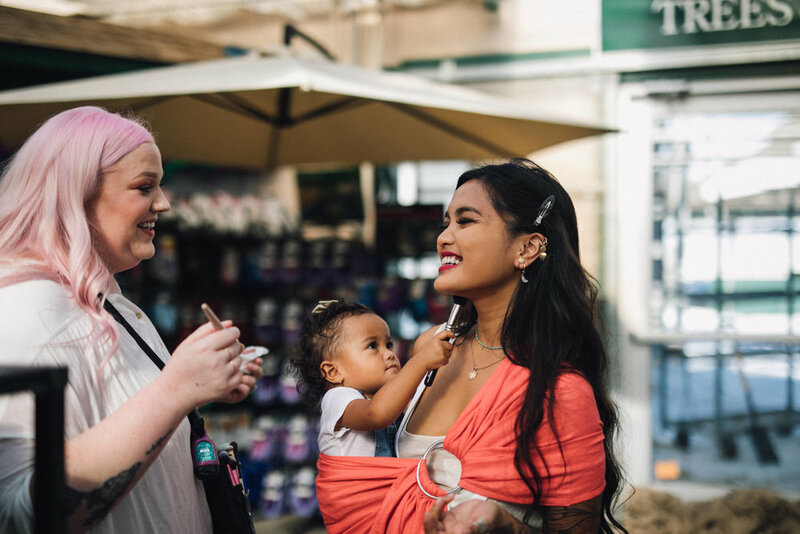 Leah was a newborn to preschool age, postpartum, and healthy young families registered nurse for 5 years before she made the biggest leap of faith and left her career for her passion: creating slings that were not only practical, but that were a reflection of today's parents' personalities. 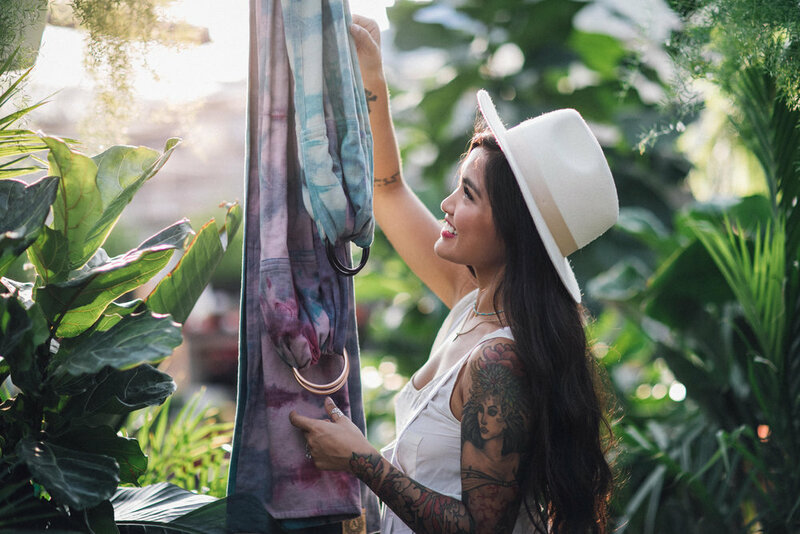 She saw a need in the market for slings that were pre softened so that parents could sling comfortably right away and injected her own heart, soul, and personality into what Aura Leaf has grown to be today. There are many people who have lent their hearts to the creation of Aura Leaf. The Holmes family would like to extend our sincerest gratitude to them. The special mentions below are for the Spring 2018 Collection.